Everyone in the small town of Central City, Texas, loves Lou Ford. But behind the platitudes and glad-handing lurks a monster the likes of which few have ever seen. 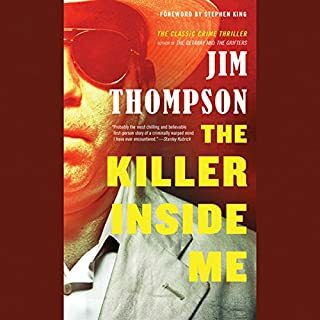 In The Killer Inside Me, Thompson goes where few novelists have dared to go, giving us a pitch-black glimpse into the mind of the American Serial Killer years before Charles Manson, John Wayne Gacy, and Brett Easton Ellis's American Psycho. Hollywood's make-believe maniacs like Jason, Freddy, and Hannibal Lecter can't hold a candle to real-life monsters like John Wayne Gacy, Ted Bundy, Jeffrey Dahmer, and scores of others who have terrorized, tortured, and terminated their way across civilization throughout the ages. 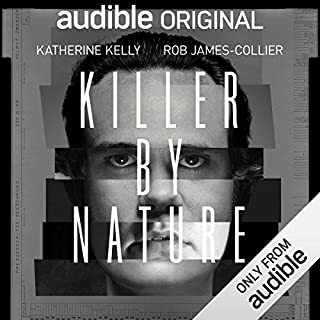 Now, from the much-acclaimed author of Deviant, Deranged, and Depraved, comes the ultimate resource on the serial killer phenomenon. I got this book because I was about to embark on a long run and needed something mindless to listen to. Since I'd already seen Season 1, I thought this would be a good choice. It was! It was quite similar to the show as one would expect, since the show was based upon the book, however the end was not at all the same. I've seen all of the seasons on TV, but I am still left wanting to listen to the next book. I was not expecting that to happen one bit, so I'm pleasantly surprised. If you liked the show, you'll like the book! If you could sum up Darkly Dreaming Dexter in three words, what would they be? 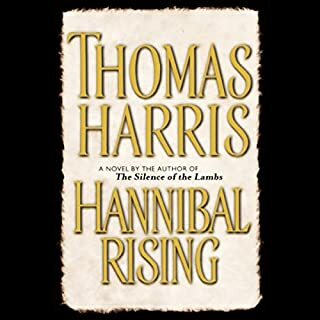 What other book might you compare Darkly Dreaming Dexter to and why? What about Jeff Lindsay’s performance did you like? Amazing performance by the author,really insightful for the listeners. 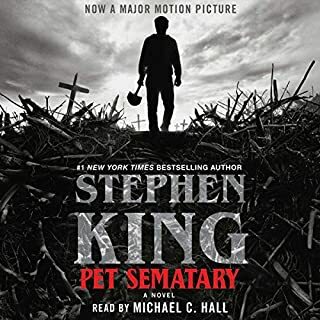 After listening to this audiobook I realized how well made the series is. I would defiantly recommend this book to a friend and have done so since listening to it. It's a no brainer, Dexter is by far my favorite Character in this book. I love the way he thinks and process people and events. I love how he is viewing the world as a outsider trying to fit in. Have you listened to any of Jeff Lindsay’s other performances before? How does this one compare? 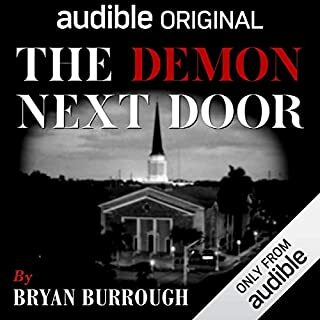 No this was my first audio book by Jeff Lindsay, and I love how the author is the one reading this. In fact it was one I listen to in one sitting. 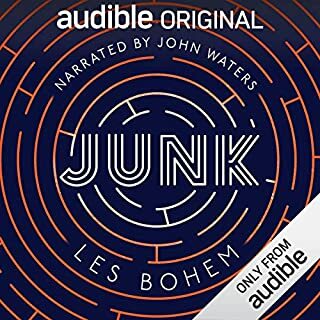 It wasn't a very long book and I listen to it durring a 8 hour road trip this month. I would warn fans of the Dexter TV show that this book is simular, yet very very different then this show. Which would cause some to dislike the book altogether. So if you are looking to expand upon the show, this isn't for you. It's it's own set of stories and I for one can't wait to continue. This was fun because it was different. Dexter’s foster father imprinted upon him a golden rule - never kill the good guys, only bad guys. So in that way Dexter is one of the good guys. (But he does kill and mutilate people in this story.) This is the first book in the series. It’s a crime mystery with some suspense. There’s a happy ending for the good guys. I liked it. I did not like the major crisis at the end because I didn’t know what happened. I had to guess. There were no details about how someone died, how someone was wounded, and how someone got away. I almost gave this 3 stars because of that. I have not seen the TV series. Sadly I did not like the author narrating this. He was ok as Dexter, but he was annoying when he did two females, the sister and the lead detective. He used a weird, nasal, unpleasant voice for women. To start this off, I am a big fan of watching movies and t.v. shows that were based off of books first, and then going back and reading/listening to them. This is for two reasons: First, I can listen or read at a quicker pace and with less stress of missing key points because I already know the general story line. Secondly, when you read first, the movie/show usually disappoints. But if you watch first, the book still has something new and exciting to add. After watching the first season of Dexter(the TV show), I decided to check out the books that began the hit show. This book was just different enough to keep me interested, but similar enough that I understood how everything fit together. Overall, the story was pretty fantastic. When I listen to books, I like to listen for "deal breakers." These could range from a terrible narration, unnecessary plot elements, or even just a boring story. To be completely honest, there were none in this book. The only possible downside is that the author narrated his own book. This usually isn't as good as a professional narrator even though the author knows how he wants the book to be read. In this instance, Dexter's voice was probably the only one that was distinguishable. Deb and Masuoka sound the same, Laguerta and Batista sound the same, and everyone else is just a blur. But as long as you pay attention, you will have no trouble understanding what is happening. Overall: Great plot twists, no dragging monologues, and most importantly: it's America's favorite serial killer! I just loved this gripping tale and the characters involved. Jeff Lindsay is almost poet like in the way he describes every little detail of what is going on, and that is what I found most enjoyable. Peculiar - Which May Be a Good Thing? Such a novel twist for a narrative protagonist drives this strange thing. OK, it gets slow when Jeff Lindsay allows Dexter too many and often tedious internal monologues. Still, I wanted to find out how Lindsay was going to make all of his pretzel curves come together. He did, and reads them well. Lindsay has the chops to bring his own characters to spooky life. I liked him as the reader and since he has aural talent, well, who could better know the author's intended moods, quirks, and dramatic goo than the guy who imagined them all? But, now that I've experienced the, uh, peculiar nature of Dexter's relationship with human reality - I fear that this quirk of his may not be strong enough to support additional storylines. But I'll read the reviews of future Dexter adventures and maybe... Well, we'll see. There is something creepy and disturbing about Jeff Lindsay. I wouldn't want him for a neighbor. But through his traumatized, sociopathic character he shows us a world askew. It might flop in other hands, but Lindsay has a diabolical sense of humor, and he knows how to raise the stakes to an excruciating level. The story is as enjoyable now as it was many years and many readings ago. the performance (reading) is a little flat. even if you are a huge fan of the TV series there are surprises in store for you. although season one was based on this book there are some significant plot line changes for tv. from the second book on the books and tv show are completely independent stories. so if you were wishing for more Dexter, but never read the books for fear it would be the same stories, dig in! Doesn't compare to the TV show. I thoroughly enjoyed the TV show, however this is one of the few times the live version is better than the book. The book was not a waste of time, but it was a let down. It was fun that it was very similar to season 1. Did Jeff Lindsay do a good job differentiating all the characters? How? He did, however I found he made LaGuerta even more irritating. 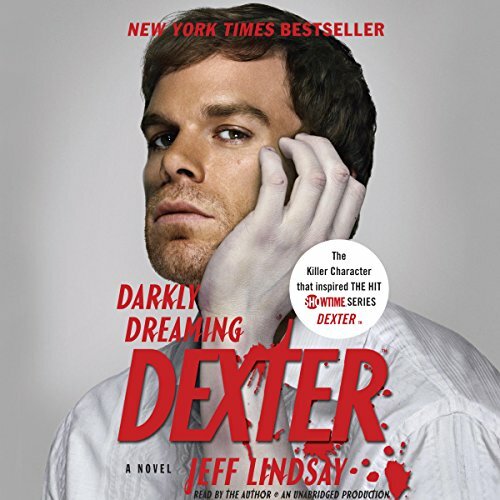 Do you think Darkly Dreaming Dexter needs a follow-up book? Why or why not? It has 6 follow up books, I will definitely give the rest of the series a try, but I do so with a little less expectations.